We at EduPristine have a course for you that will help you enhance your career this year- EduPristine’s Digital Marketing course prepares for your GOOGLE Certification, HUBSPOT Certification, and also become a member of ‘The Digital Marketing Association. 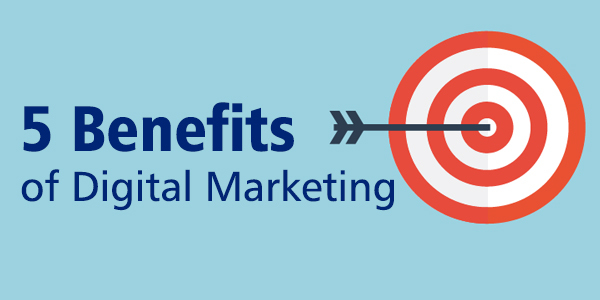 Here is the list of 5 Benefits of Doing EduPristine’s Digital Marketing Course. 5 Digital Marketing Benefits to elevate your career to the next level. 1 Course 10 Certifications: With our intensive digital marketing online course, we help you prepare for the following certifications that are most-sought-after by recruiters in the job market: AdWords Fundamental, Video Advertising, Search Advertising, Shopping Advertising, Certificate of Excellence DMA (UK), Display Advertising, Mobile Advertising, Google Analytics Certification, Facebook Blue Print Certification, Hub Spot Certification. This is how EduPristine manages to keep you ahead of all the Digital Marketing trends. EduPristine’s Advantage:– Training conducted by Industry Experts. – Download material through EduPristine App. Next Why Learning Business Analytics is a MUST for MBAs?